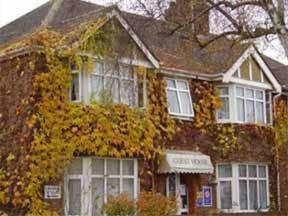 This guest house is convenient for Addenbrookes Hospital and the train station. Access Cambridge city centre by the regular buses that stop outside, or in a 30-minute walk. Ashtrees Guest House is in a residential area just off the ring road.